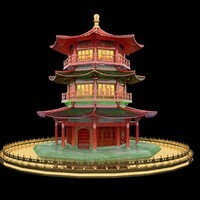 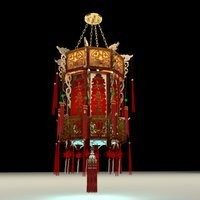 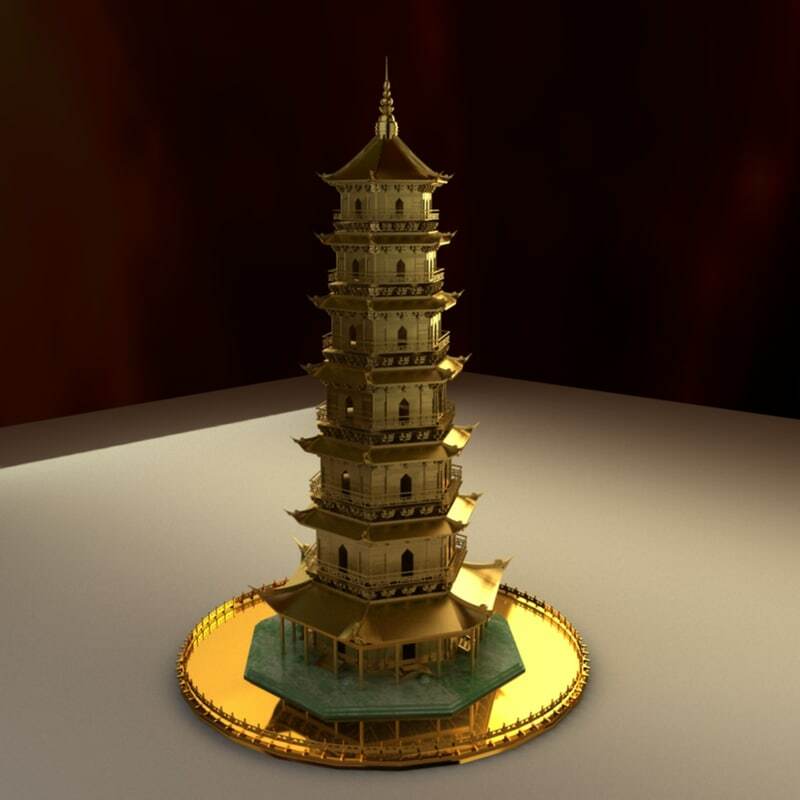 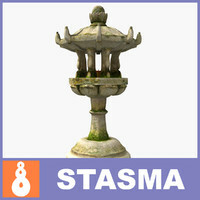 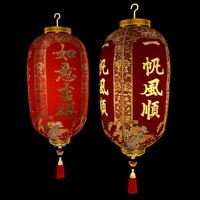 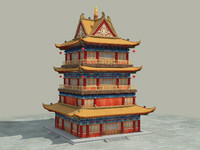 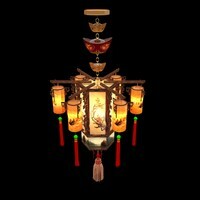 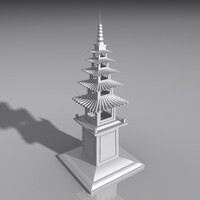 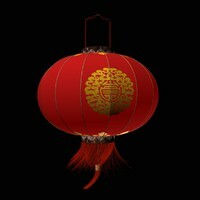 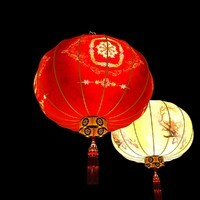 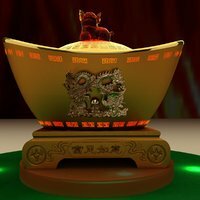 Chinese ancient towerwith lion and dragon statues 3D models created in 3D Max.(.max,.fbx) . 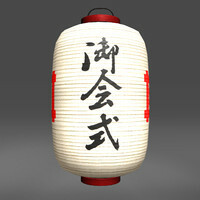 All scene and texture map are included in Zip file. 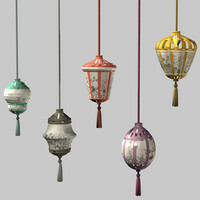 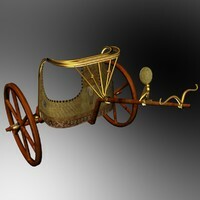 Final images rendered with Vray.